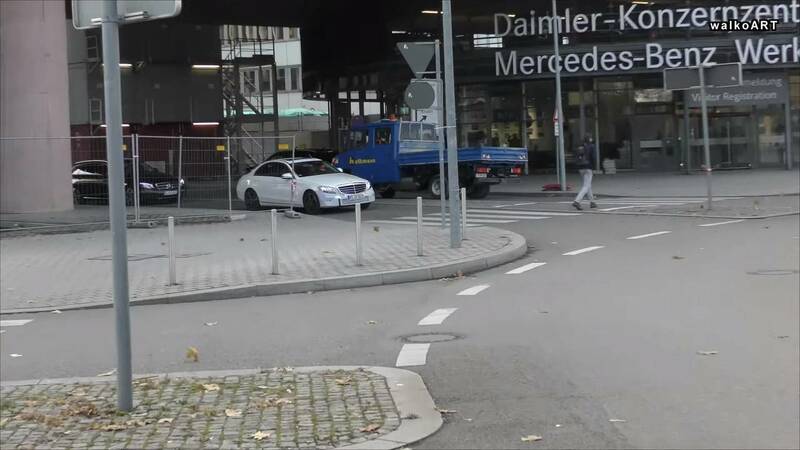 The Mercedes C-Class facelift has been spotted multiple times already and it’s one of the most popular cars among spy photographers. We’ve seen it so far in a plethora of trim levels, body styles, and versions, from base models all the way up to the hot C43 and C63 specifications. 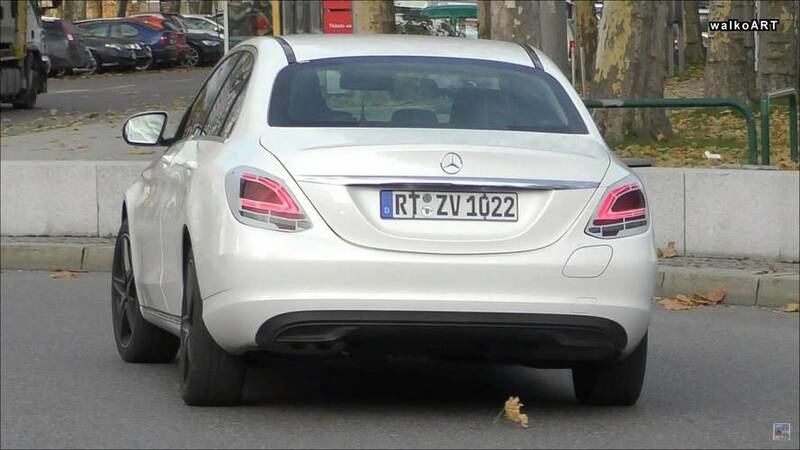 Here we have the thrifty plug-in hybrid version judging by the cap on the rear bumper as well as by the blue brake calipers at the front axle, which are typical for the C350e model. 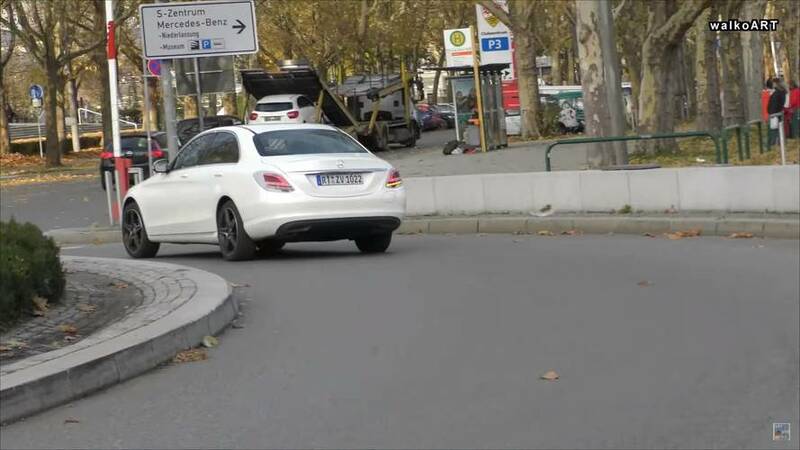 The reason why we are sharing the video is because this near-production prototype had entirely new headlights lending the partially electrified C-Class a more upscale appearance. Chances are we are dealing with the most expensive setup benefiting from Multibeam LED technology as seen in the E-Class. Previous spy images and videos have shown the C will be available with a less fancy LED arrangement and even with a basic halogen configuration. The latter will likely be available only in a few markets where the starting price is of utmost importance for those looking to dip their toes into the premium sedan segment. The C-Class won’t remain the most attainable sedan from Mercedes for much longer as 2018 will be the year when we’ll get to see a first-ever A-Class Sedan. Getting back to the prototype at hand, it was also rocking new full-LED taillights, though the clusters were still pretty much camouflaged. Even so, we can observe the updated lighting signature giving the C-Class a fresh look. While the cabin can’t be seen in the adjacent spy video, we already know what’s going on inside by simply looking at the GLC F-Cell with its all-digital instrument cluster, wider infotainment screen, and a new multifunction touchpad. It’s unclear at this point whether the C350e will go through any hardware changes. As a refresher, the current model combines a turbocharged 2.0-liter gasoline engine with an electric motor to provide a total output of 275 horsepower and 443 pound-feet of torque. It’s enough hybrid punch for a run to 60 mph (96 kph) in a swift 5.8 seconds and an electronically governed top speed of 130 mph (80 mph in electric mode). 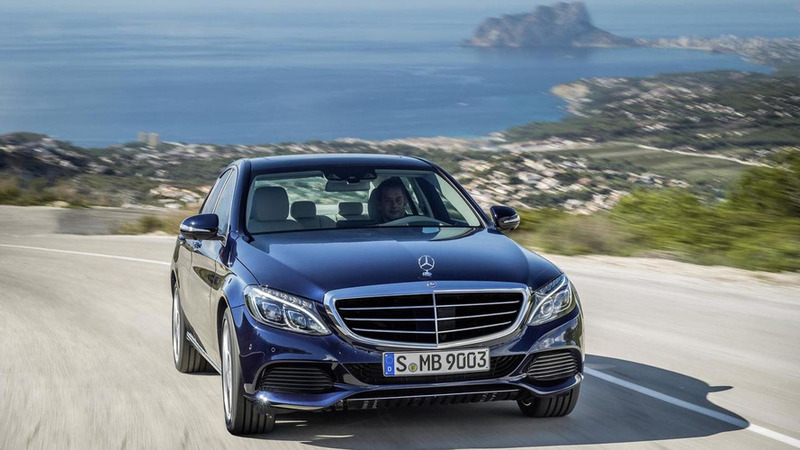 Priced at $47,900 MSRP in the United States for the 2018 model year, the C350e uses a 6.2-kWh lithium-ion battery pack that lasts for a maximum of 20 miles (32 kilometers) in pure electric mode. Used as a hybrid, the car returns 51 MPGe in EPA’s combined cycle. A battery upgrade - like it has been the case with the S560e - would boost those numbers, but we will have to wait and see about that. The next-gen CLS will be Mercedes’ big debut next week at the Los Angeles Auto Show, which means the facelifted C-Class is probably going to premiere in January at NAIAS in Detroit.